The Inquiry Panel wanted to set a clear direction for the next five to ten years that Government, the mental health and addiction sectors and the whole community can pick up and make happen. Our purpose was to identify unmet needs and develop recommendations for a better mental health and addiction system for Aotearoa New Zealand. 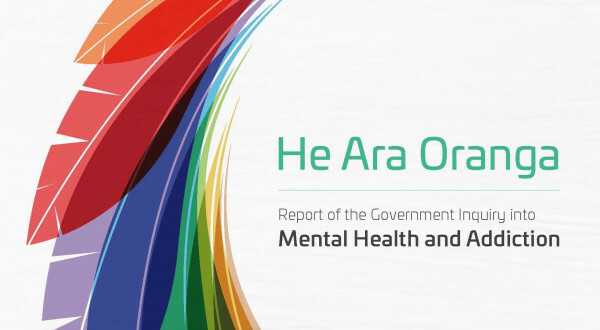 On 28 November 2018, we presented our report – He Ara Oranga : Report of the Government Inquiry into Mental Health and Addiction – to the Minister of Health, which was released on 04 December 2018. We have published the Executive summary and recommendations document in several formats including as audio (MP3), large text, Samoan and te reo Māori. The recommendations are available in Easy Read format. A lending copy of the Executive summary and recommendations document in Braille is available on request. A short animation of the report's findings is available in English, te reo Māori and in the New Zealand Sign Language. We have also made available some commissioned reports and summaries of the more than 5,200 submissions received, and over 400 meetings attended, by the Inquiry Panel.